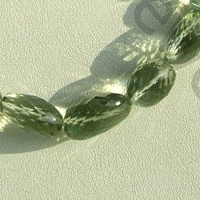 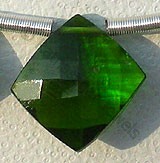 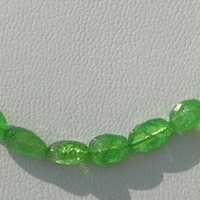 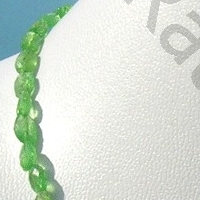 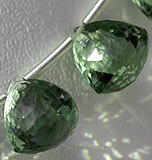 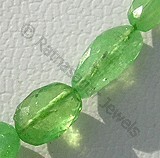 A look at our Tsavorite faceted nugget beads will leave you amazed. 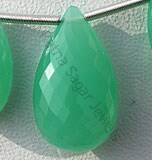 We at Ratna Sagar Jewels understand the importance of shape for a buyer. 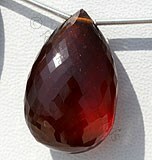 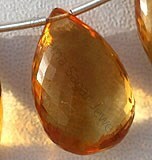 We know that shape plays a crucial role in deciding the look of the gem. 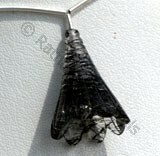 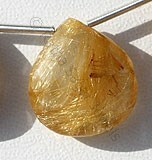 Our jewelry designing team is constantly working to come up with unique shape. 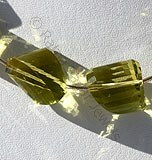 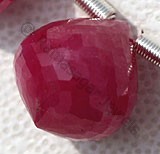 The result of it is faceted nuggets shape, an irregular shape that has the charm to grab your attention. 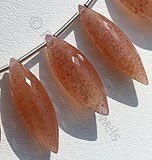 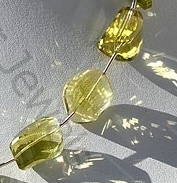 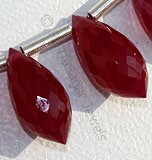 The gemstone beads in this shapes looks spectacular. 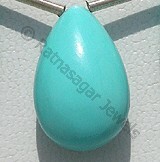 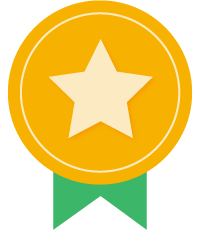 It comes up as great choice for jewelry. 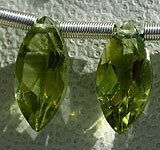 Take a look at our top selling Green Amethyst, Lemon Quartz, Pink Tourmaline, Spessartite Garnet faceted nuggets. 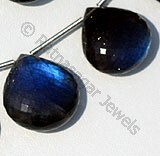 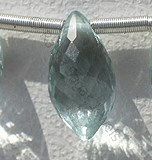 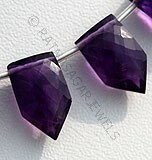 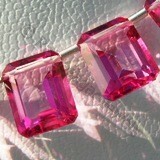 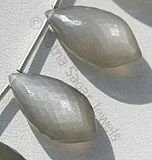 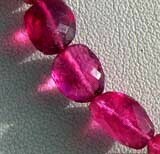 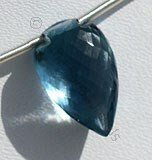 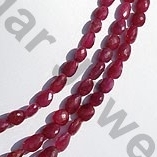 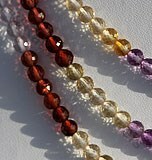 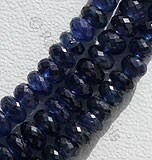 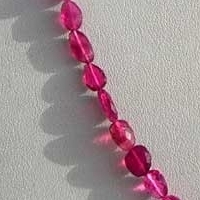 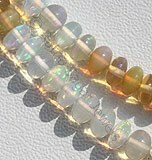 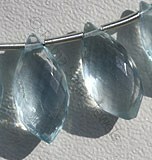 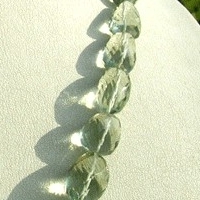 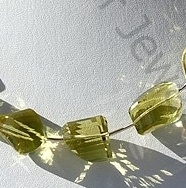 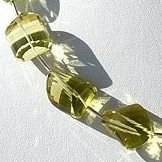 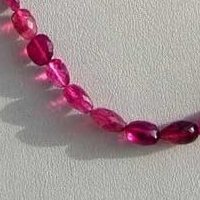 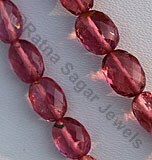 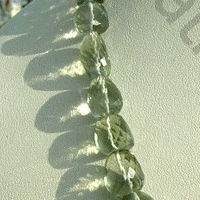 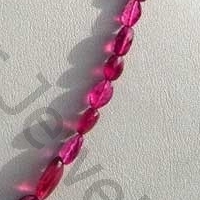 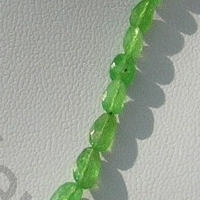 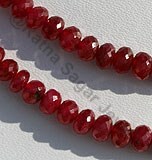 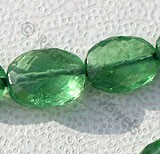 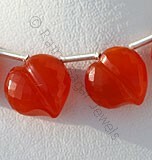 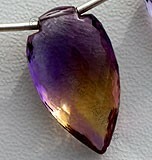 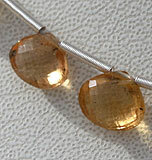 Order today Faceted Nugget Beads, and get the powers of gemstone in dazzling design. 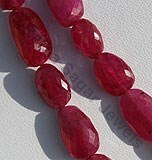 Natural non heated pinkish red with micro cut, Nugget Shape. 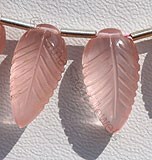 Natural Pink Tourmaline Semi-Precious Gemstone is a crystalline boron silicate mineral, possess property of transparent and are available in hot-pink color with vitreous luster in micro flower cut, Nugget Shape.